Jack is a Stage & Event Manager with self propelled experience in web design and media marketing. Jack has developed a unique insight into understanding what is required to put on a successful show or event. This insight stems from years as a performer from an early age, an experience which has furnished him with a deep understanding of what is required to facilitate a smooth performance. Having studied for a BTEC Diploma in Production Arts at Coleg Cambria in North Wales, Jack’s passion for Stage and Event Management was ignited, progressing to study a BA Hons in Stage Management at London's International Drama School of Theatre & Performance, Rose Bruford College. 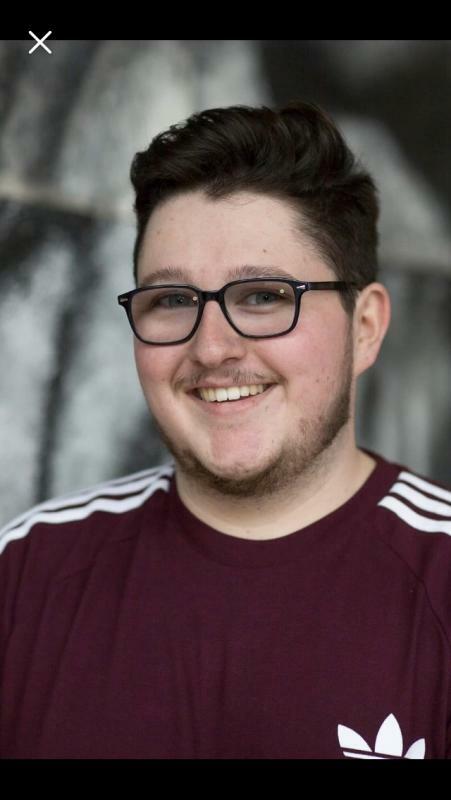 Whilst studying, Jack has worked on a variety of productions & events in conjunction with building interactive web pages for events both in the UK and France and assisting with marketing of these events. Being extremely passionate about his work and the value that a professional and enthusiastic Stage and Event Manager can bring to the team, Jack’s personality and communicative skills are really second to none. Whilst getting the job done to an exceptionally high standard, he ensures he makes it an enjoyable experience for all involved. Jack now wishes to build on his qualifications and experience and develop strong working relationships. He is willing to start at the bottom, learn from the experts and build his portfolio. Living within the M25, I am available for work within a large radius.